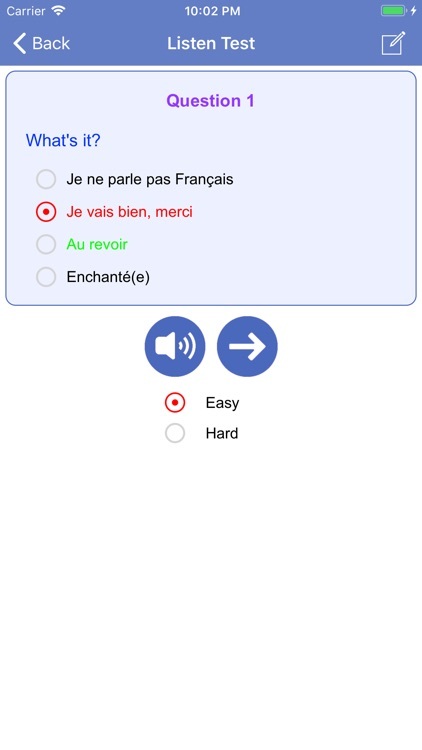 Learn French Free Phrases Words is an educational application for you to learn French effectively. 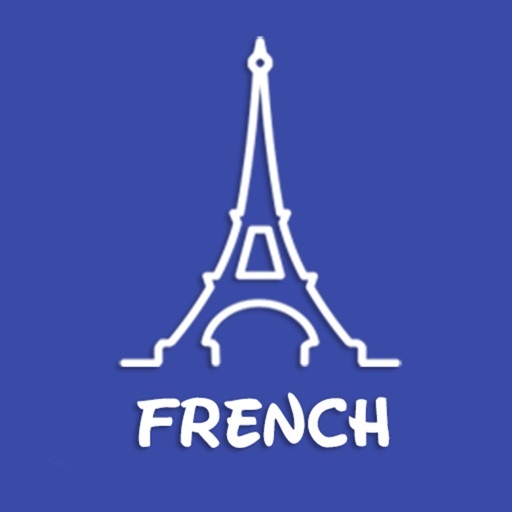 With this free app to learn French for everyone. 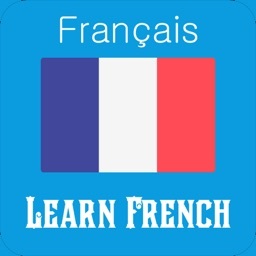 Learn French Free Phrases Words has 1001 common phrase in french language with sound and you can use all of them without network. 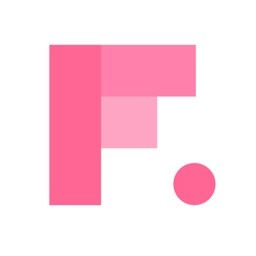 Very useful for you learn and go to tralvel to the world. Learning French can be a challenge, especially when it involves producing sounds you have never had to produce before. 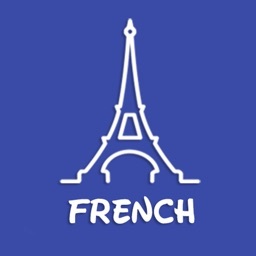 French, especially, has a few unfamiliar sounds and patterns that are hard to get used to. 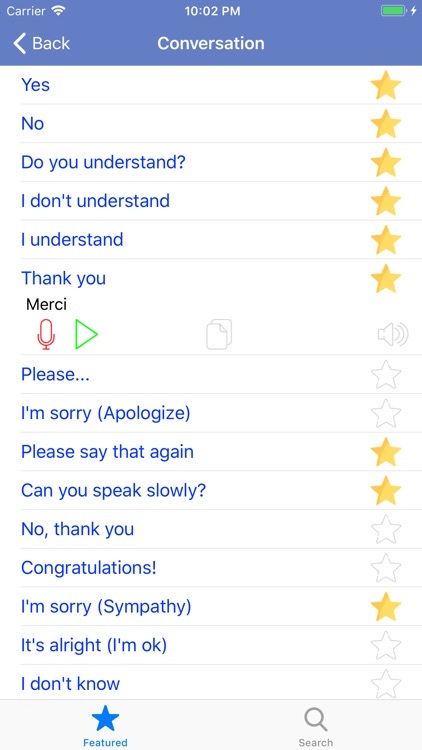 This application have included a lot of pronunciation, listenning, vocabulary, speaking, garmmar, converstation, travel, stories… which help you know. 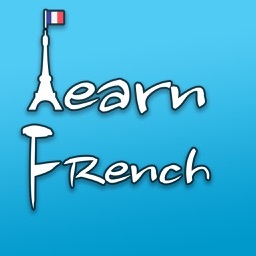 * Conversation: Learn French with free French conversation sentence daily. 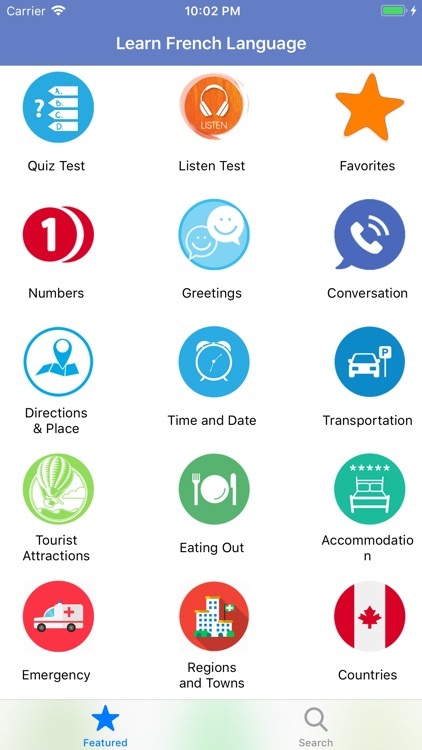 Very useful for you when to travel and go out without network! * Greetings: They also use many other French greetings and expressions to say slightly different things. You can also use such French greetings to sound more natural, and also to express yourself more clearly and precisely. 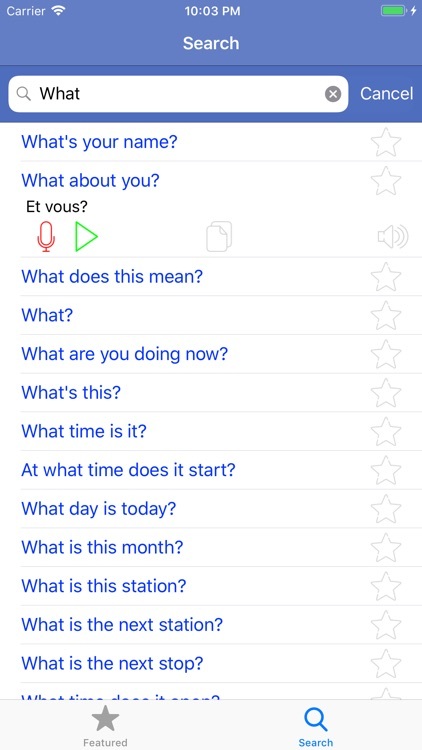 * Direction & Place: Asking and giving direction in French when you go to travel. You will find these French expressions useful if you are lost or want to get to a particular place or give directions to others. * Time and Date: This lesson explains different ways of asking about and telling the time in French. * Transportation: All vehicle in real world in French for you. Here are some useful words and phrases to talk about travel and transport in English and French. Means of transport. * Tourist Acctractions: Many phrase common for you when to travel .Spain is a surprise to those who have the image of having to fight for towel space at one of its crowded beaches or sipping sangria while watching a bull fight or flamenco. * Accommodation: Very useful for you when to order and book room in hotel by French and english language. 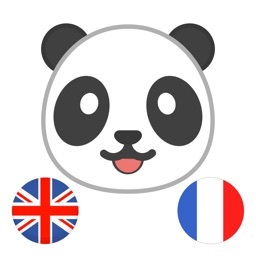 * Shopping : Here are some English phrases and translate to French Language to help you when you go shopping, as well as some of the things you might see. * Dating: Here are some French phrases for dating and romance. If you would like to learn how to ask someone out in French, or are looking for some romantic phrases to impress your girlfriend or boyfriend, you will find everything you need here. 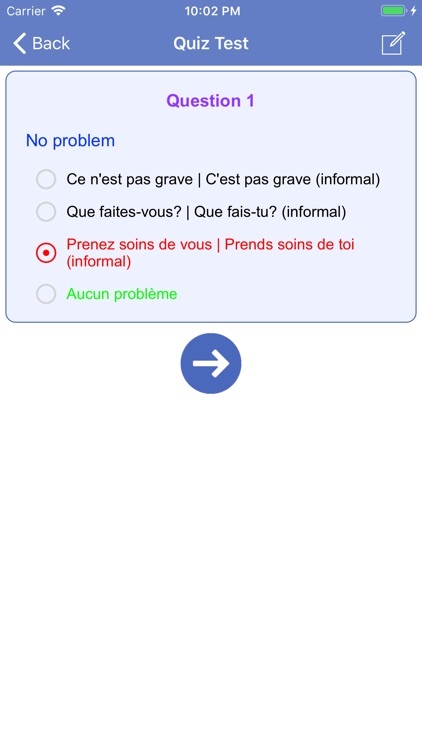 * Feeling Sick: You might find these French Language phrases helpful when talking about your health. * Occasion Phrases: Here are some basic French phrases which you can use in everyday conversation, as well as some common words you will see on signs. 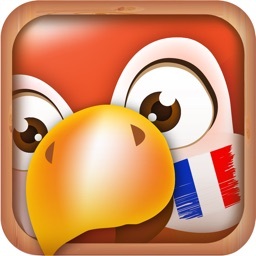 Let’s install and enjoy: “Learn French Free Phrases Words”!